Do you lack fulfilment in your current job? Do you often feel trapped in the career path you have chosen? There are many people just like you, who are feeling unfulfilled and trapped in their jobs. Let’s-Live Coaching provides Career Coaching programs to help individuals find a way through career-related problems. We can help you identify the right career line you should be following and suggest how to succeed in that field. Being stuck in the wrong job is nothing you should stress over. We are there to guide you. Through our Career Coaching program, you will be able to find a solution to your career dilemma. We can give you assistance in facing the various challenges that may come with making a career change or gaining professional development. Our experienced Career Coaches will also give you assistance in making a decision that will benefit you in the future. Let’s-Live Career Coaching program can give you guidance in exploring all the options available as well as making the right choice. 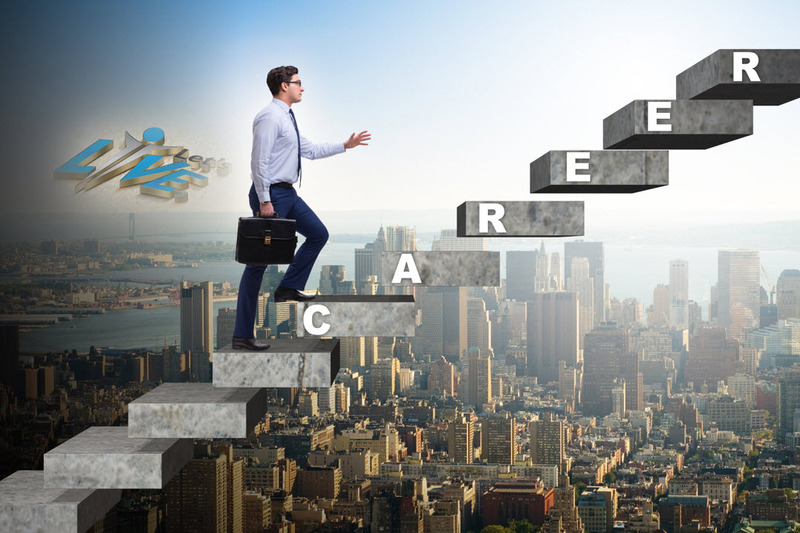 Whether you wish to make a career transformation or gain personal career development, our Career Coaches are there to assist you in making career-related decisions. Despite having achieved success and being good at what you do, you may not find satisfaction in your current job. To gain fulfilment in your professional life, you need to love the work that you do. Being around friendly colleagues and working in a healthy environment are also a few factors that can determine your level of job fulfilment. Our Career Coaching program aims to help you identify a career path that will bring you satisfaction and success in terms of professional and financial aspects. 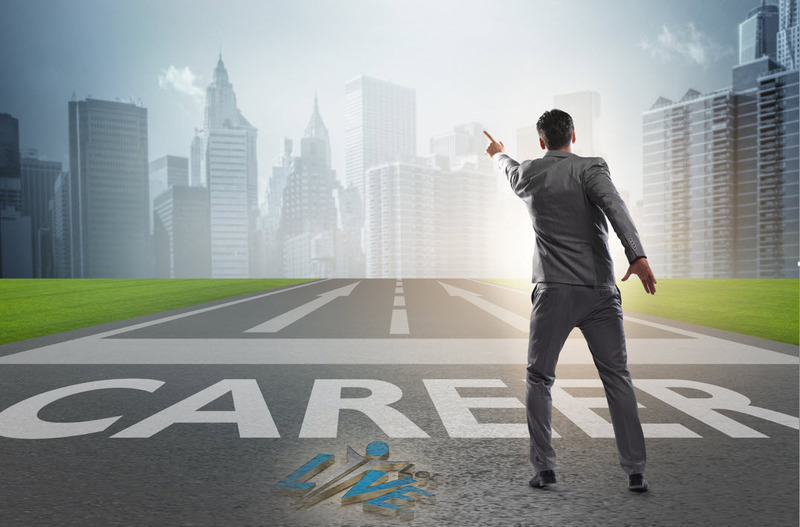 At Let’s-Live Coaching, you will receive guidance from career coaches with many years of experience in guiding and mentoring individuals with their career-related problems. These coaches will help you identify the important factors that play a role in the career path you should follow. You will receive guidance on identifying your skills, goals and interests as well as your values and priorities. All these aspects can help you identify and explore the various career options that are suitable for you. You can easily become fulfilled in your professional life if you are passionate about the work that you do. However, not everyone is lucky enough to land up in a job for which they are truly passionate. Financial problems, family issues, or lack of career guidance during critical stages of your life can prevent you from finding your passion. That’s why we find many people today who are stuck in a job, which they find monotonous or unsatisfactory. Don’t allow yourself to be stuck in a job that you don’t enjoy and to work for people who don’t value you and your contributions. Start enabling yourself to find your individuality, which will reflect through the work that you do and the career path that you decide to follow. Let’s-Live Career Coaching is specially designed for professionals who need to make a reevaluation of their career choice. Through this program, you will finally be able to discover what you really wish to do in life. If you feel that making a complete career change is too risky, we can even help you reassess your current career and determine a solution. Do you feel stuck in a dead-end job? Are you experiencing career related problems that make you want to “switch lanes”? Contact us today!